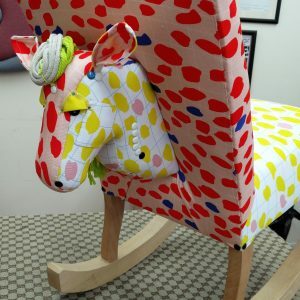 At the Skills Centre you learn to upholster with tutors who are masters of their trade. Students enjoy excellent tutor to student ratios with at least one tutor for every six students. 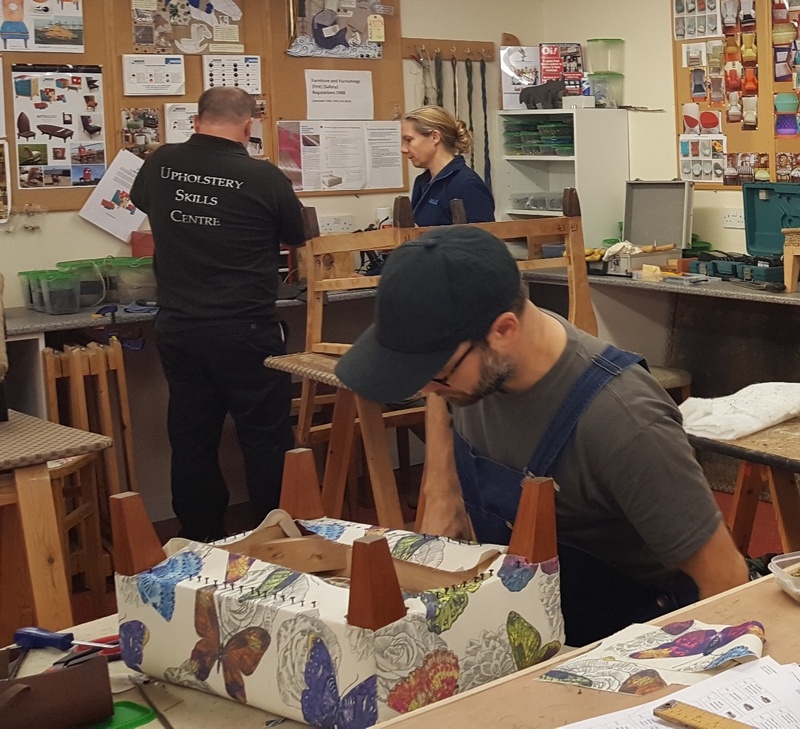 We offer flexible training patterns and a friendly & professional learning environment. Our courses will suit you if you are looking to re-train and pursue a new career, wanting to gain a professional upholstery qualification or would like to learn upholstery as a hobby. 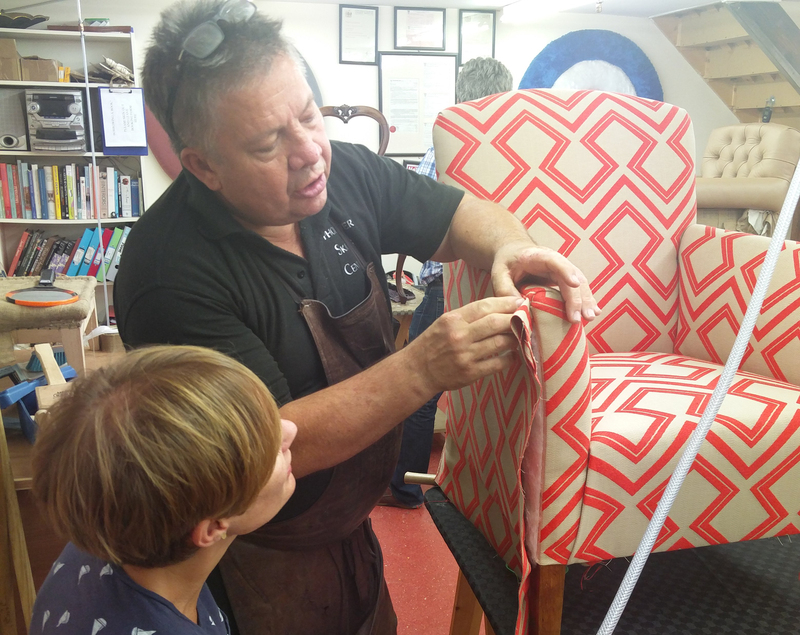 Designers and businesses across the UK also come to the Upholstery Skills Centre for specialist tutoring and advice. 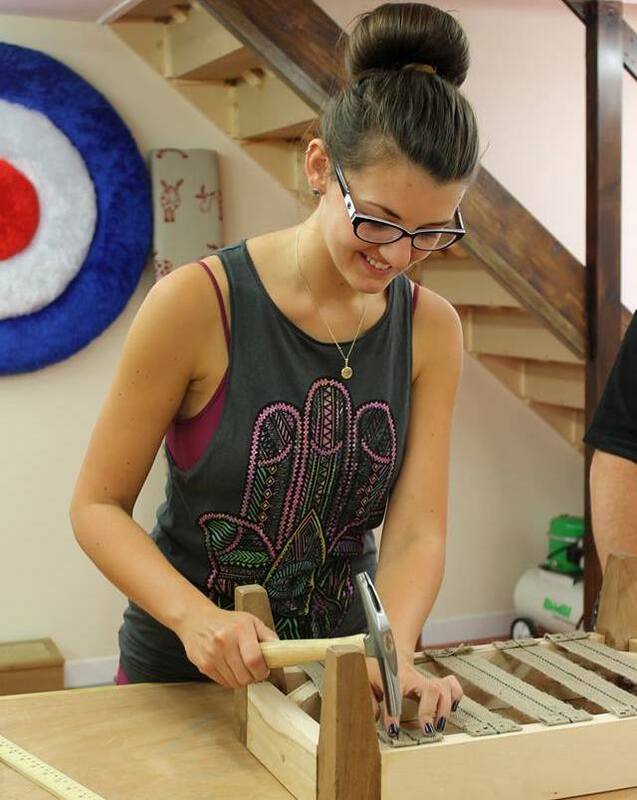 Take a look inside the Skills Centre and see the students' work. 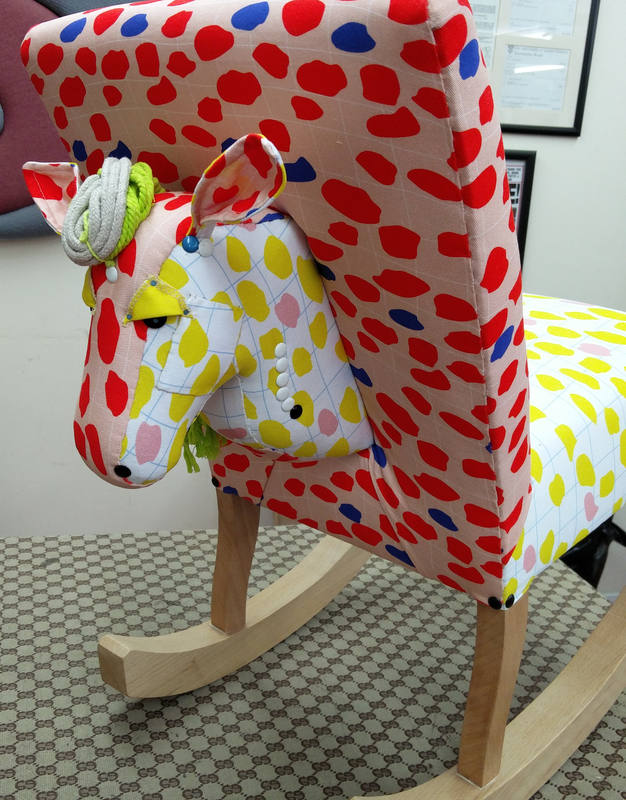 The standard of design and handiwork of the students was absolutely amazing. 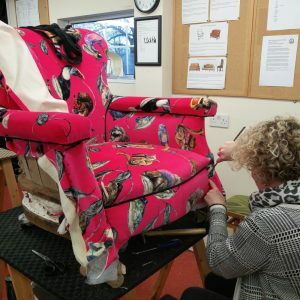 The Upholstery Skills Centre does such an incredible job in training people in the fine skills of upholstery. 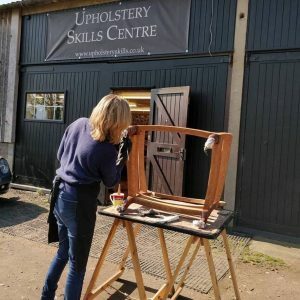 The Upholstery Skills Centre is an award winning Approved Training Centre for the AMUSF (Association of Master Upholsterers and Soft Furnishers). 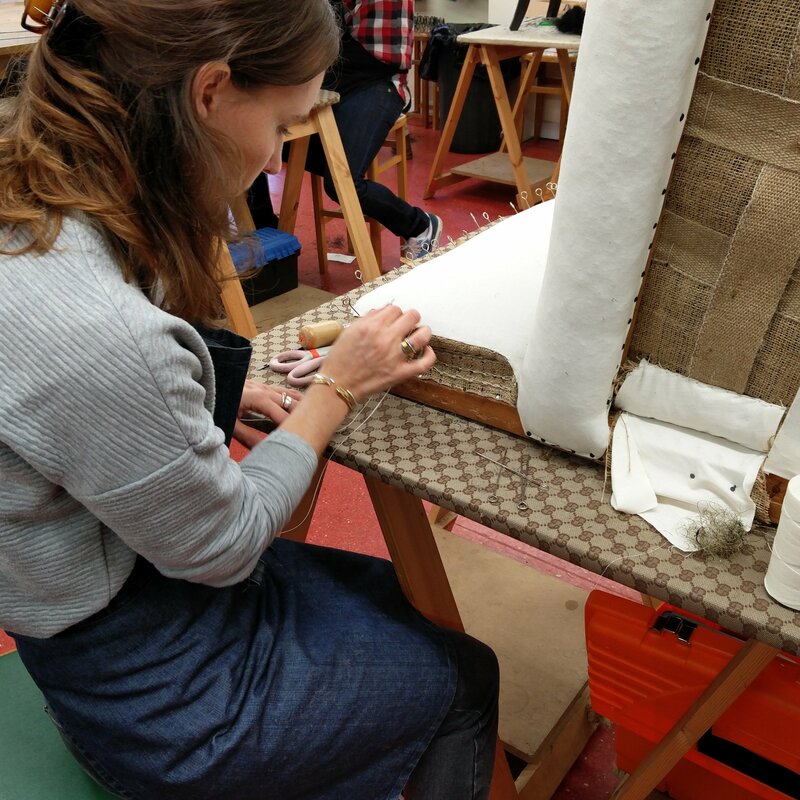 We offer a wide range of upholstery classes and courses suitable for all levels of experience. I really loved my time at the Upholstery Skills Centre. The tutors are highly experienced and knowledgeable. 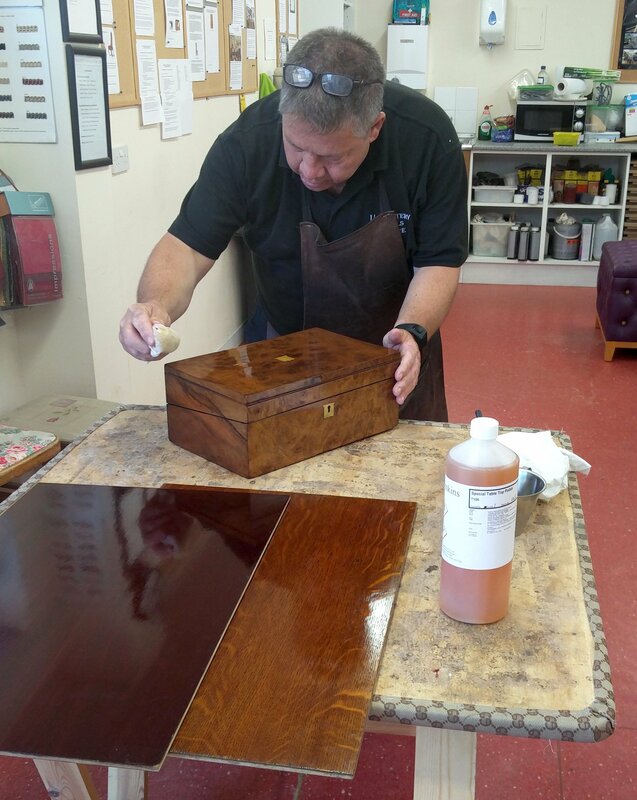 The flexible training patterns made the course experience straightforward & relaxed. 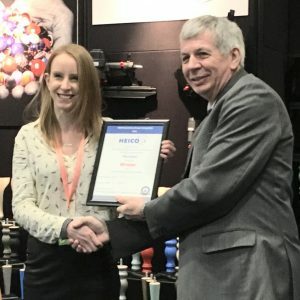 I can't recommend the centre and tutors enough. 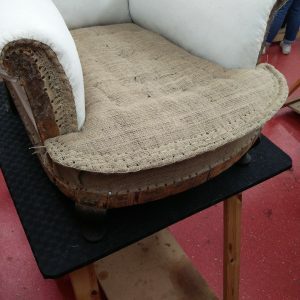 The Centre is well equipped with everything you need to learn upholstery. 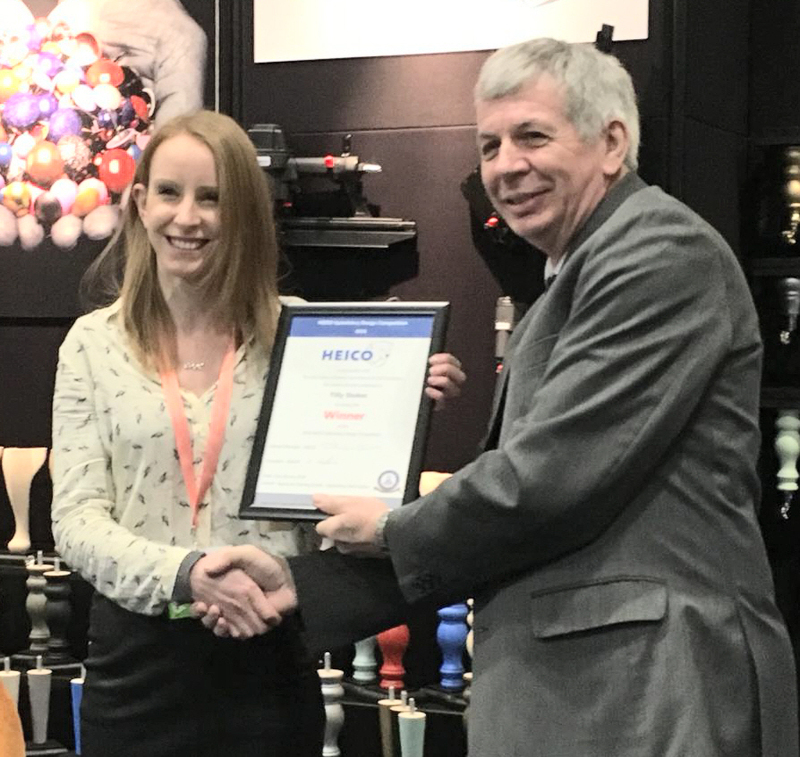 The tutors are very professional and friendly. I learnt a lot in a short space of time. I really highly recommend Upholstery Skills Centre. 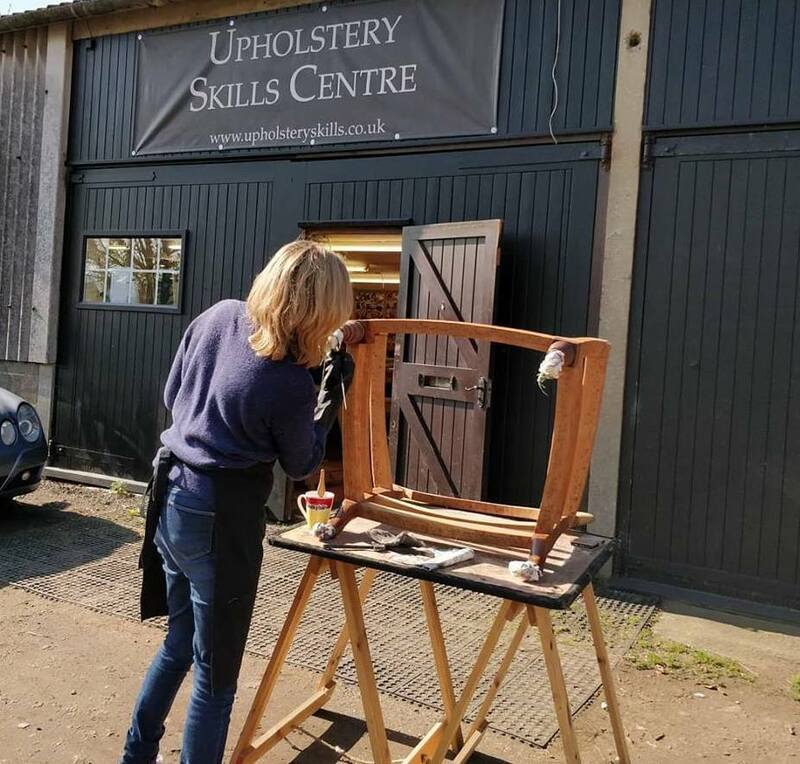 The Upholstery Skills Centre went out of their way to provide flexible training options, allowing me to qualify by fitting the course around my other commitments. 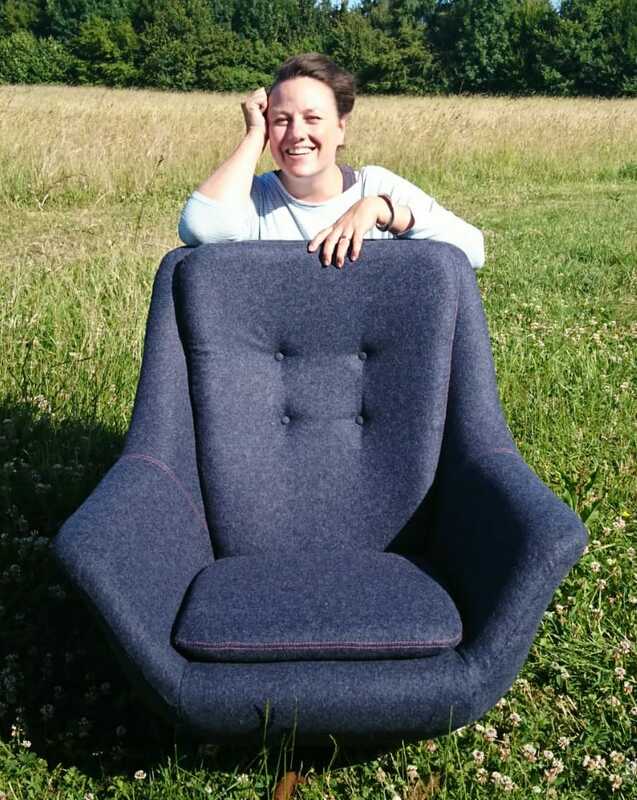 Thank you everyone at the Upholstery Skills Centre. A fab flexible course that enabled me to carry on working at the same time and achieve results I am really proud of.